A second act has been confirmed for the South Tyneside Comedy Festival 2018. English Comedian of the Year Brennan Reece brings his latest live show, Evermore, to The Customs House on Saturday, July 28, at 7pm. 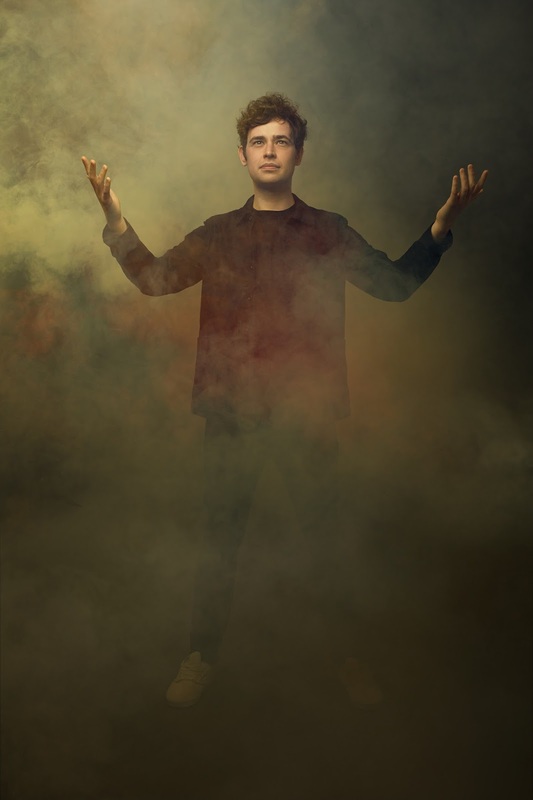 His first UK tour sold out and his second had to be extended due to popular demand, having received rave reviews at the Edinburgh Fringe Festival last year. Brennan was nominated for Best Newcomer at the Edinburgh Comedy Awards 2016 and was runner-up in the BBC New Comedy Award in 2014. He has also appeared on Top Gear – Extra Gear on the BBC and is the voice of ITV2’s new reality show, Survival of the Fittest, which airs in February and comes from the makers of hit dating reality show Love Island. Brennan has supported Joe Lycett, Nick Offerman and most recently, Rob Brydon, on tour and has gigged all over the world, including a sell-out run at Fringe World Australia, for which he received a Best Show nomination. He also joined Chris Ramsey and Friends at The Customs House in November last year. Having acted from the age of four, he has also appeared on TV in Skins (Channel 4), Soulboy (BBC Films), The Johnny and Inel Show (CBBC), Leaving (ITV), Marvellous (BBC) and tread the boards in Four Little Beats (The Old Vic) and Quadrophenia (UK tour). He won talent contest Don’t Stop Me Now on Sky One in 2012. The South Tyneside Comedy Festival returns for a third year from Friday, July 27, to Sunday, August 5, 2018. More than 120 tickets have already been sold for the first act announced, Carl Hutchinson, who takes to the stage at 5pm on Sunday, July 29, with his show, I Know I Shouldn’t Behave Like This, taking his unique adolescent approach to grown-up issues. Tickets for Brennan Reece are priced from £7 and tickets for Carl Hutchinson are priced from £8. Contact the box office on (0191) 454 1234 or book online at www.customshouse.co.uk. For updates on the South Tyneside Comedy Festival 2018, join the mailing list at www.southtynesidecomedyfestival.co.uk.